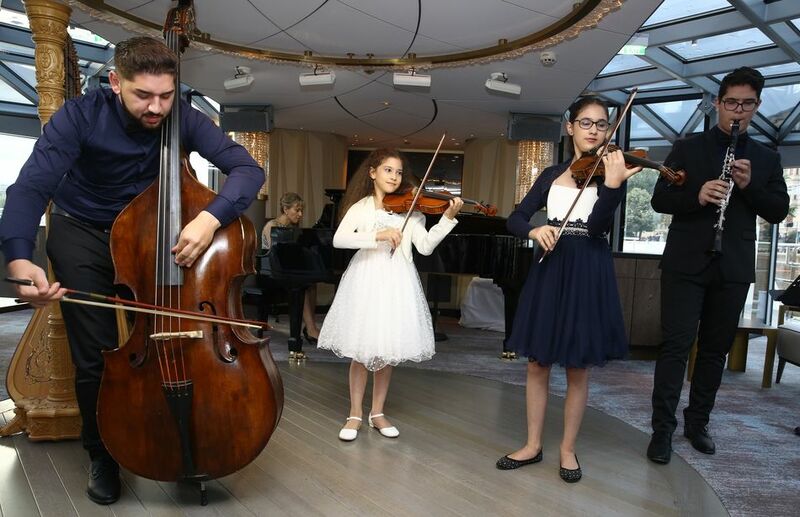 Less than two years ago, Crystal Cruises launched its first river ship, Crystal Mozart, marking the company’s grand entrance into Europe’s river cruising industry. 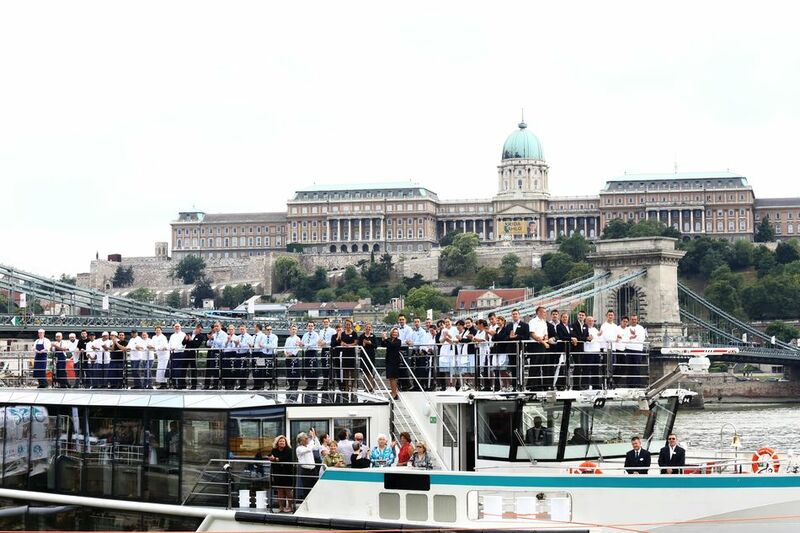 Today, Crystal River Cruises welcomed its fifth ship and the newest member of the fleet, Crystal Ravel, during a christening ceremony in Budapest, Hungary. The World’s Most Luxurious River Cruise Line™ celebrated the occasion with Crystal’s President and CEO Tom Wolber; the ship’s godmother, Hungarian philanthropist and creator of the hit “Virtuosos” classical music talent show, Mariann Peller; and Crystal River Cruises’ Vice President and Managing Director Walter Littlejohn. Crystal River Cruises now comprises Crystal Ravel and her identical sister ships: Crystal Bach, Crystal Mahler and Crystal Debussy; as well as Crystal Mozart, which at twice the width of any other river cruise ship, is Europe’s most spacious river cruise ship and launched the brand in July 2016. “To be named the godmother of a ship that celebrates the classical musical heritage of this country and the lands that surround her – is an honour that speaks to my heart,” Peller said. “Beyond the connection to the musical masters of this region, Crystal River ships represent the stunning grace, elegance and beauty of the rivers that flow here. I am honoured to become part of the Crystal Family, as this company embodies a dedication to excellence. Tenor Steffan Mullan performed during the ceremony, while Young Virtuosos artists performed aboard the ship following the traditional blessing, including clarinetist Ali Dániel Lugosi, double bassist Tamás Kökény, violinist Amira Abouzahra, violinist Mariam Abuzahra, and Budapest Festival Orchestra harpist Ágnes Polonyi with a special performance onboard the ship. 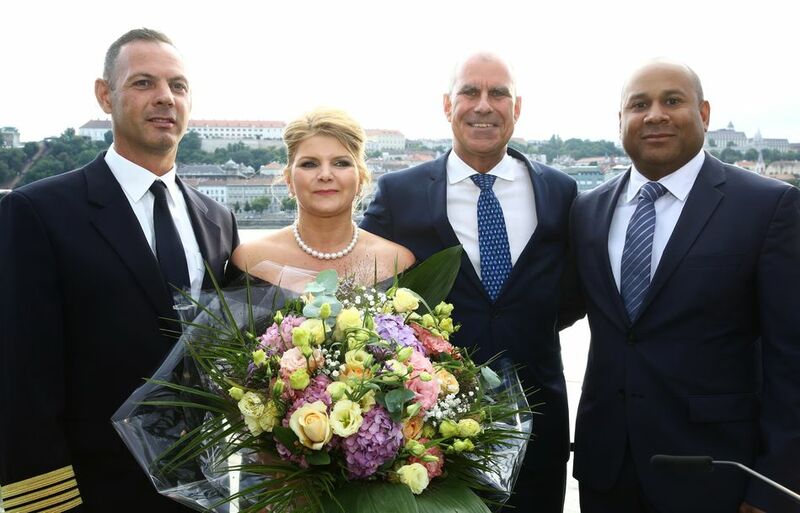 The ceremony took place during the ship’s overnight stay in Budapest on its weeklong “Danube Serenade” voyage, allowing guests aboard the sailing to participate in the festivities, while Crystal crew members also looked on from the decks of the ship. Travellers from around the world joined the celebration via the Facebook Live broadcast on Crystal’s Facebook page. 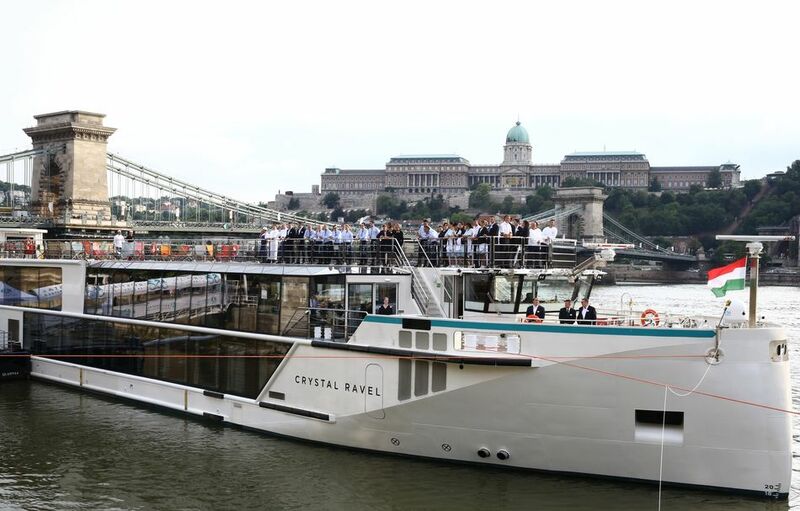 Crystal Ravel is currently sailing itineraries of six to 14 days between Vienna and Basel; and in 2019 she will be the only river ship to sail seven-night Danube cruises round-trip from Vienna to ports in Austria, Hungary and Slovakia. Crystal’s new river vessels are the river cruising industry’s first and only all-suite, all-butler vessels in Europe, with every category of accommodation positioned above the water line.